Ecoribera S.L. 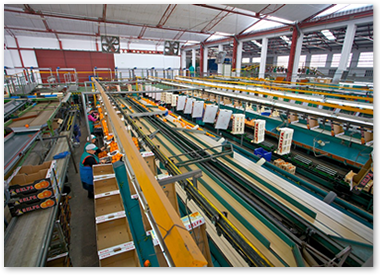 has facilities that include 10,000 m2 of warehouses, 8,000 m2 of cold storage and state of the art handling and packaging technology for its products. 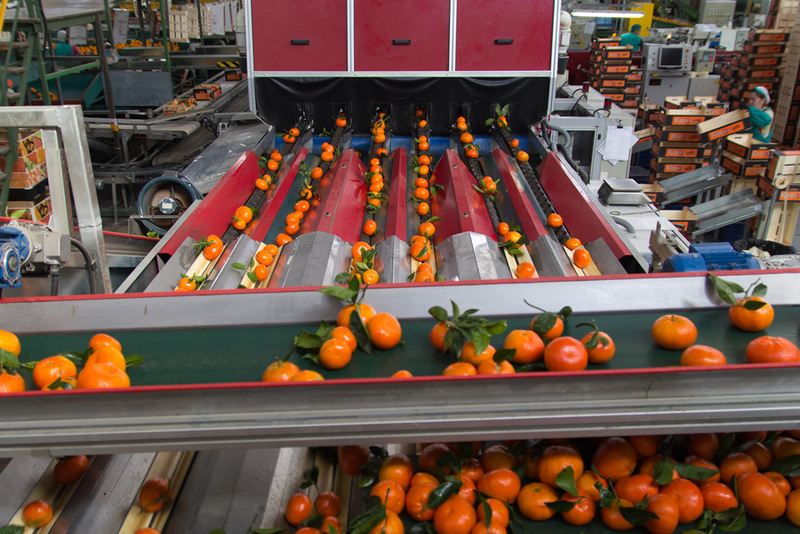 In 2011 the company goes one step further and installs the new ‘NO CRASH’ system that integrates the process of cleaning, drying and grading oranges and tangerines with leaves. 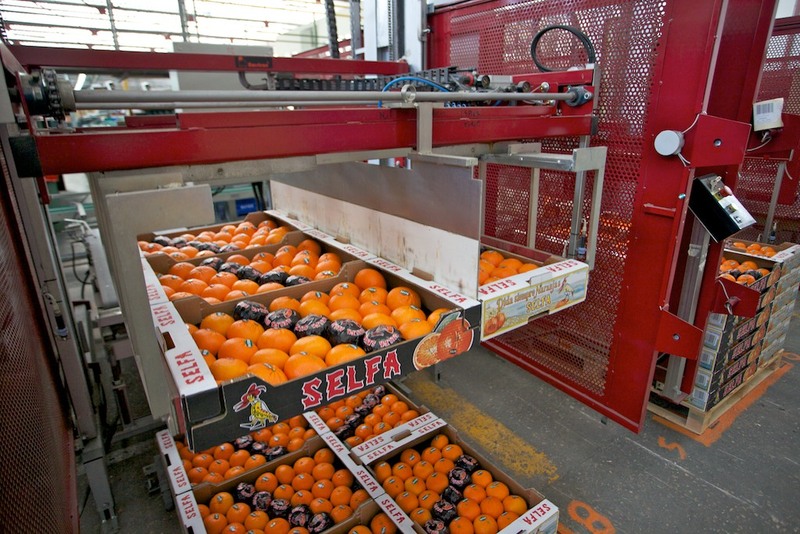 This new system allows manipulating the fruit with the most careful and selective precision. 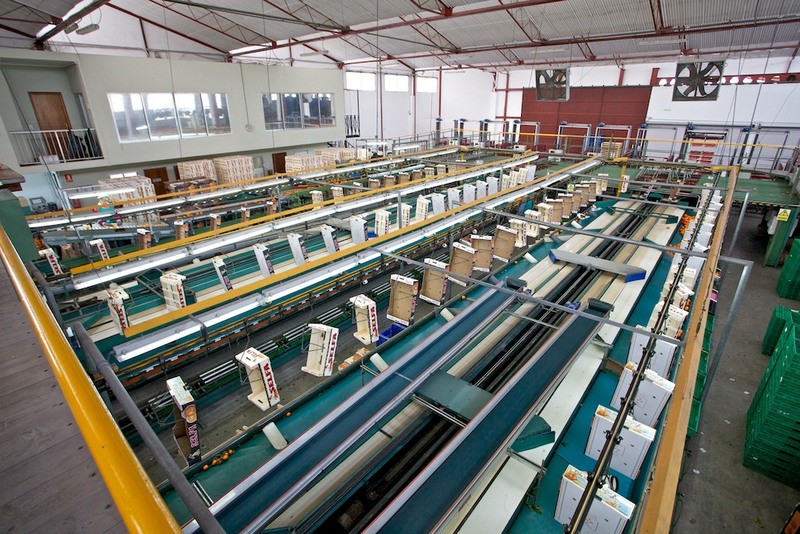 The main difference between ”NO CRASH” and traditional systems is that the product does not suffer severe knocking duringits treatment, as it is moved by a conveyor belt and electronically calibrated without rotation, allowing a more accurate selection and organization ofthe product for its packaging and final presentation. 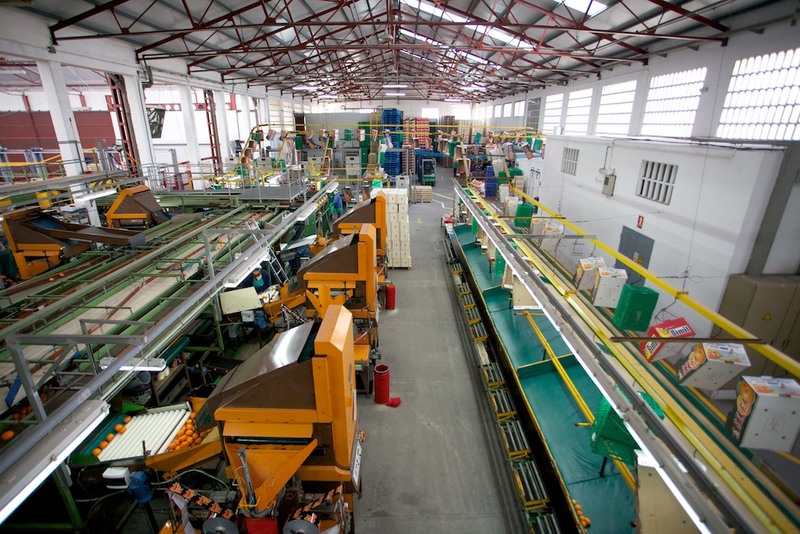 The new “NO CRASH” system also optimizes its sustainability, as it saves over 95% ofwater consumption in the washing process, setting the previous water requirements of 60,000 liters per week to 1,500 liters per week, thanks to its continuous recycling system. In addition, this system do not uses fuel to operate, so itminimizes its CO2 footprint.